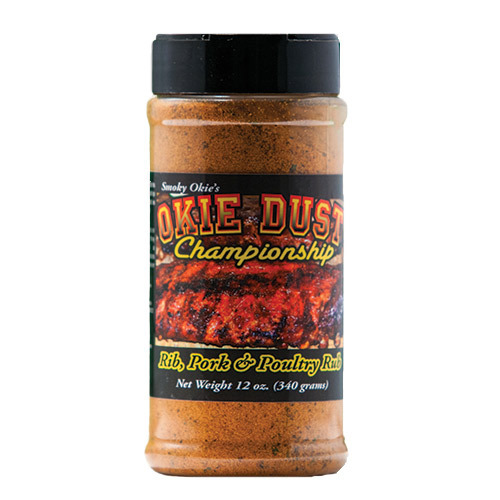 Sweet, smoky, tangy and delicious with just the right amount of back end heat. 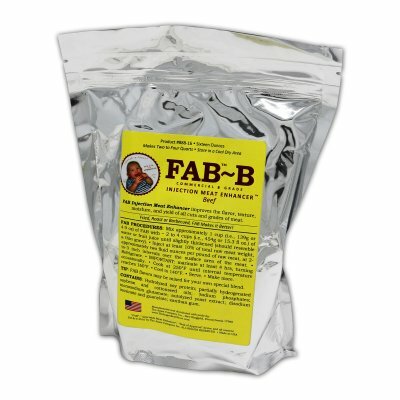 Get some today and watch your scores soar! 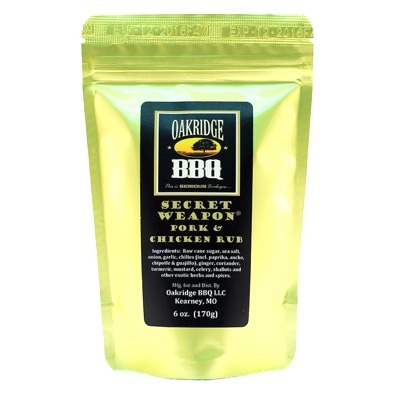 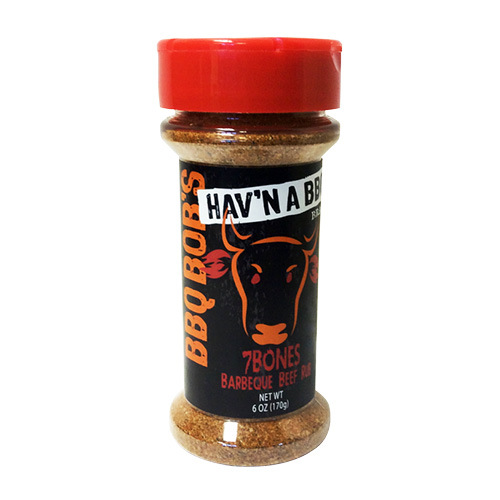 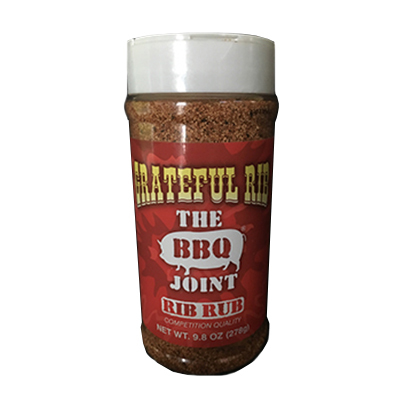 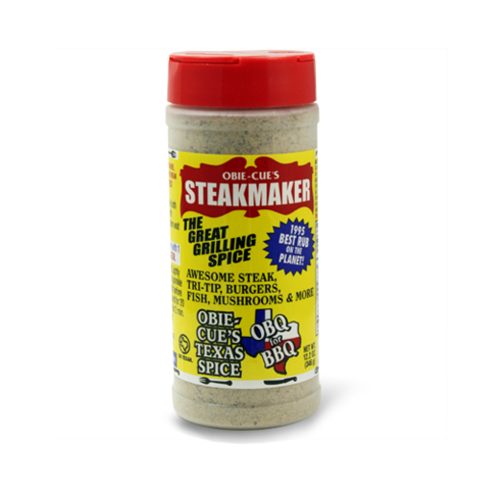 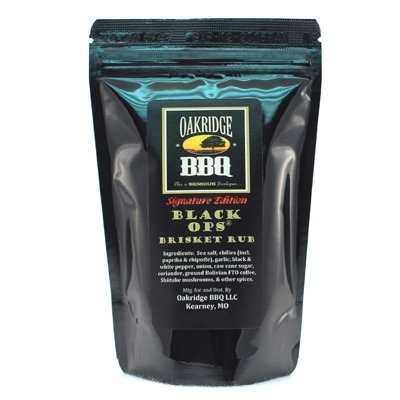 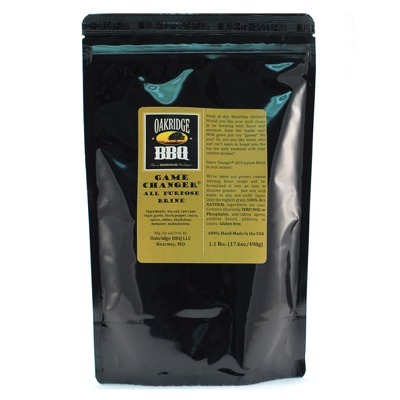 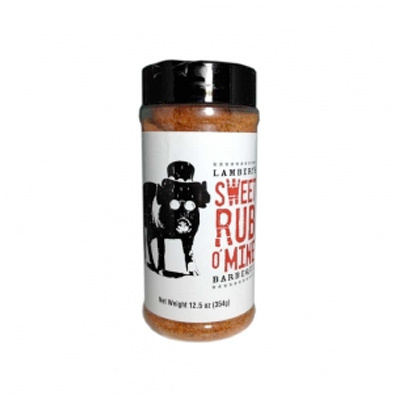 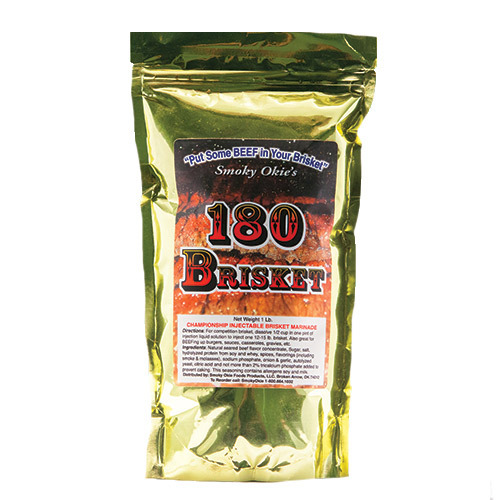 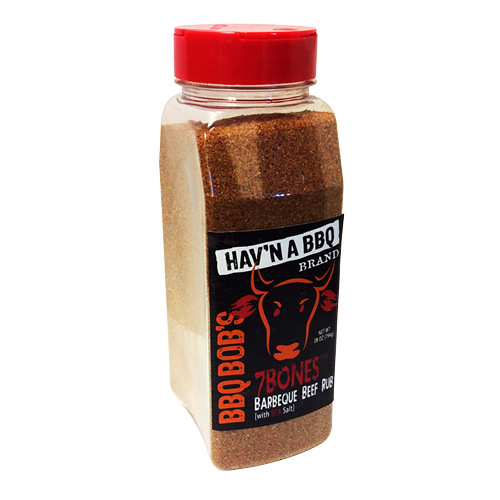 Put on briskets, steaks, roasts--any beef will do well with this rub. 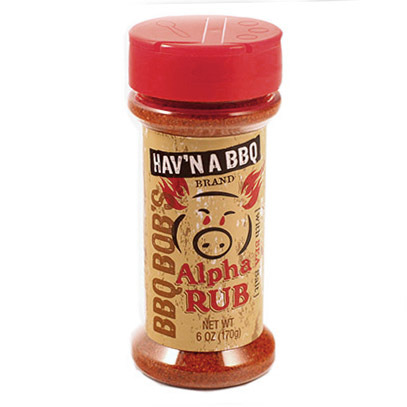 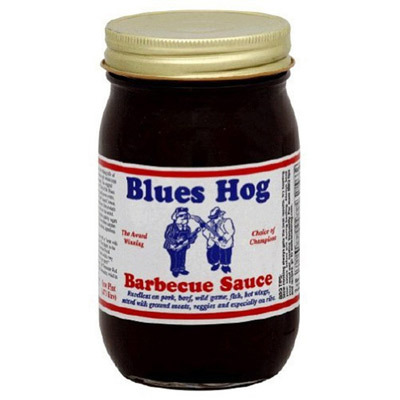 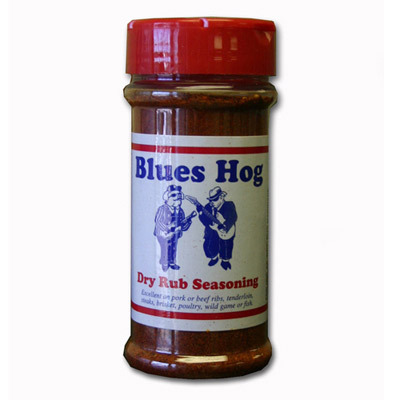 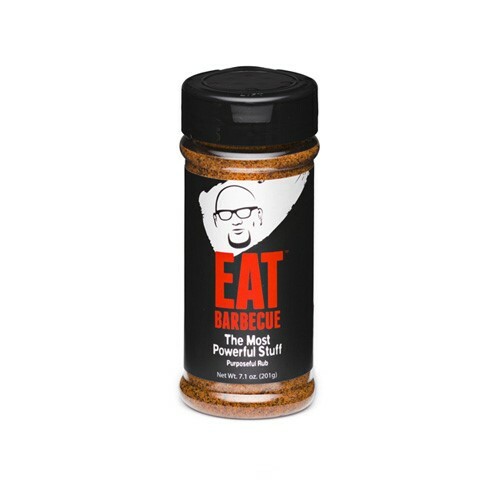 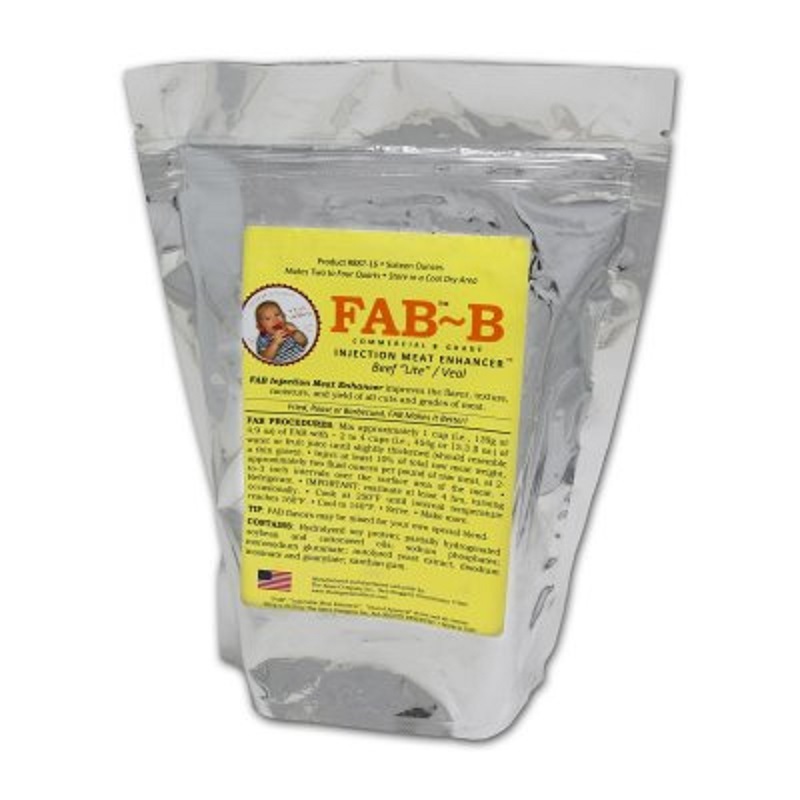 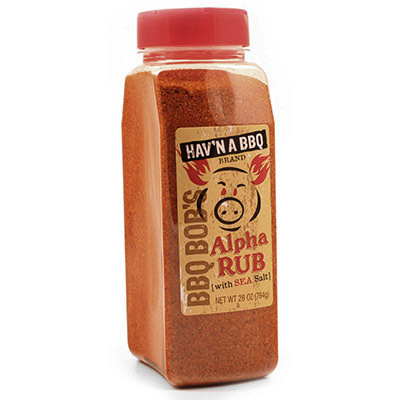 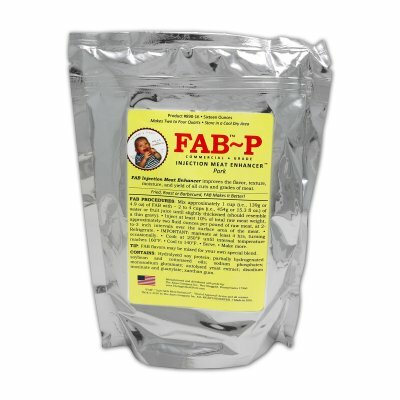 Any pork product can be improved with this rub. 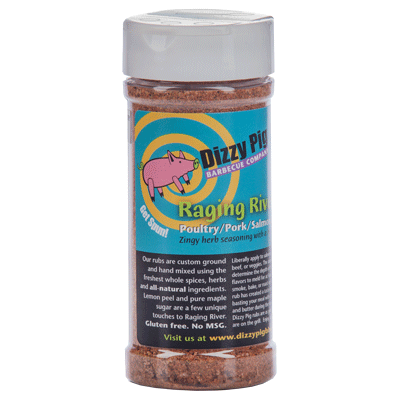 This versatile rub is amazing on poultry of any kind. 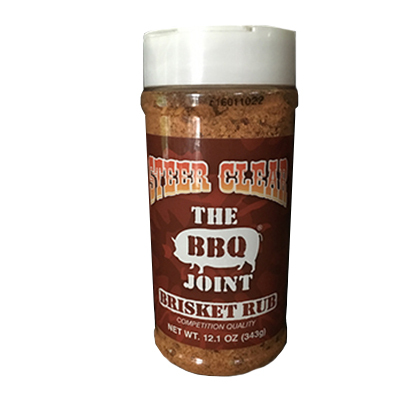 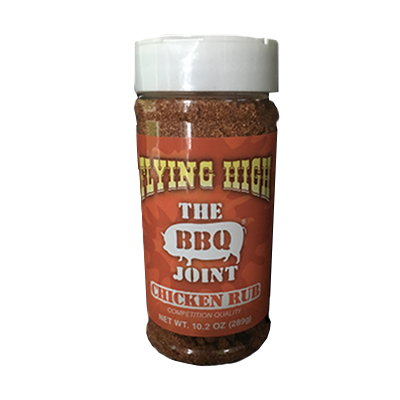 Smoke after applying it, then rub finished product again for an addictive flavor that ups your scores with judges and friends. 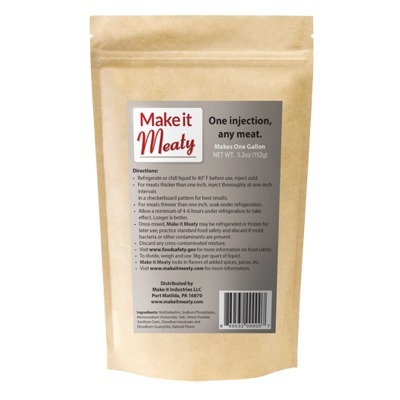 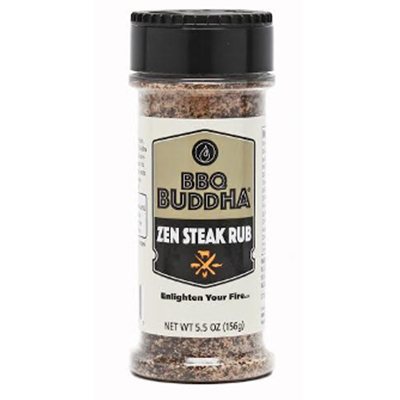 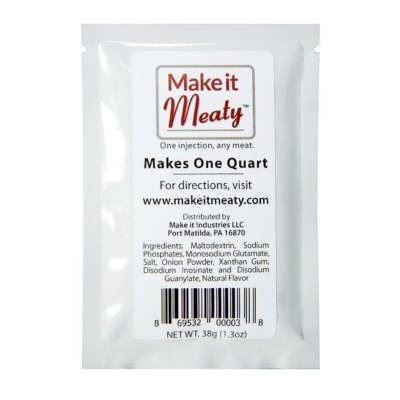 This is the perfect blend of salt, pepper, garlic and other spices to take your beef to the next level. 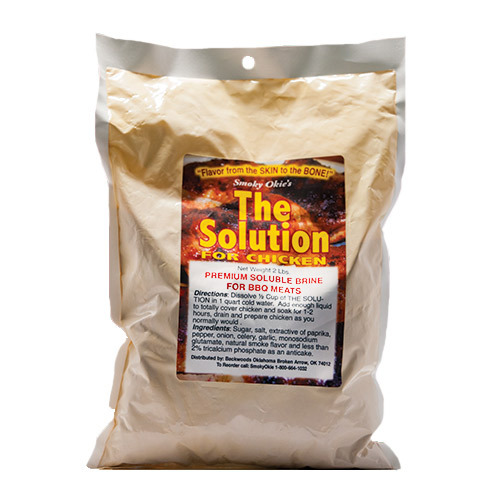 Try it out on vegetables, fish, pork and chicken as well. 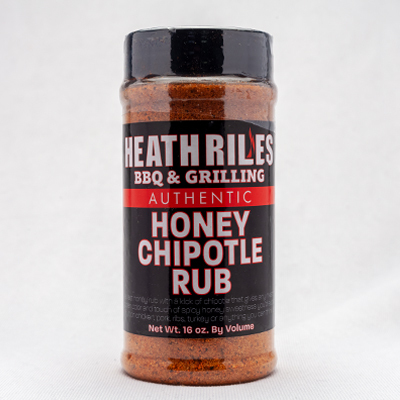 A sweet honey rub with a kick of chipotle that gives any meat the golden color and touch of spicy honey sweetness you'd expect. 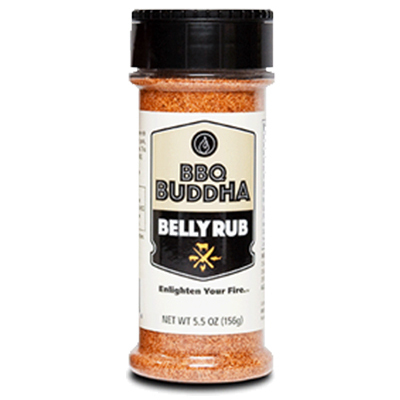 Try it on chicken, ribs, pork, fish, turkey, veggies, or anything you can think of! 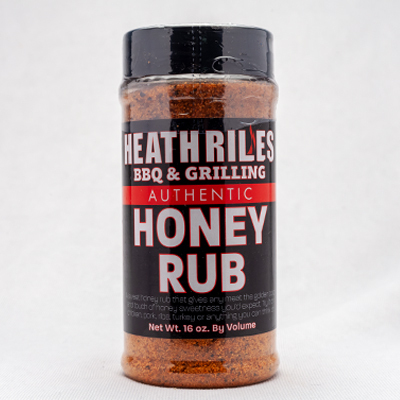 A sweet honey rub that gives any meat the golden color and touch of honey sweetness you'd expect Try it on chicken, ribs, pork, turkey, and anything else you can think of! 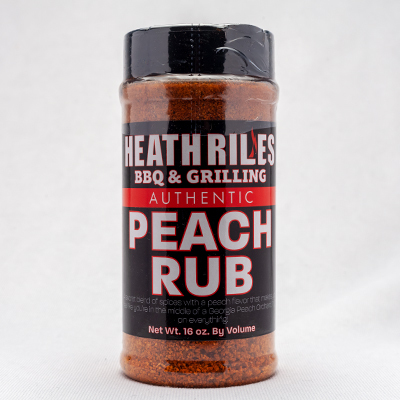 A secret blend of spices with a peach flavor that makes you feel like you're in the middle of a Georgia peach orchard! 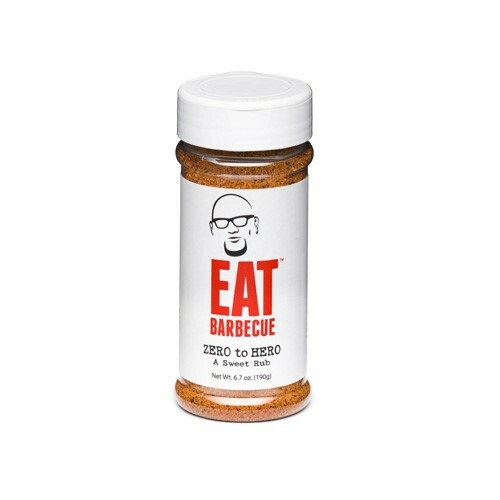 Try it on everything! 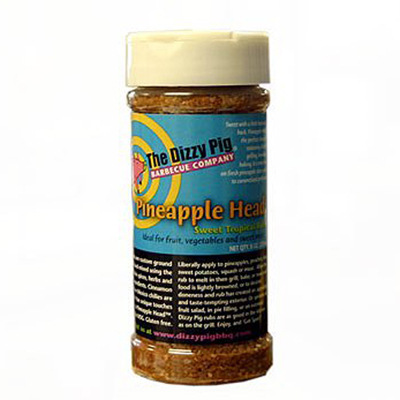 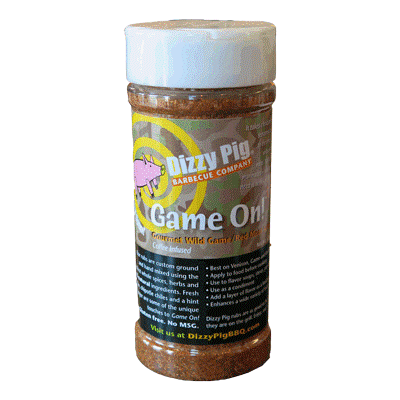 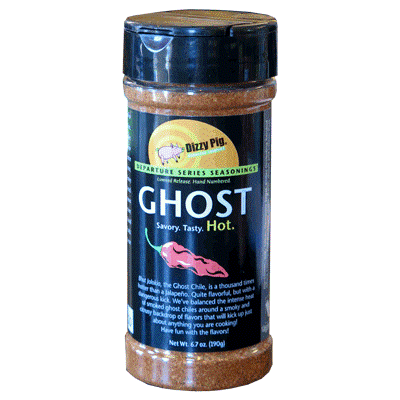 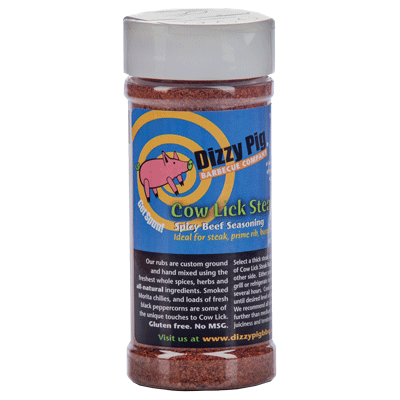 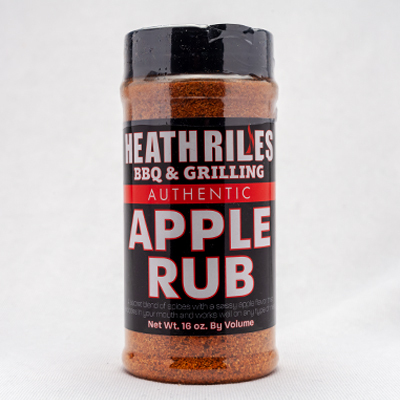 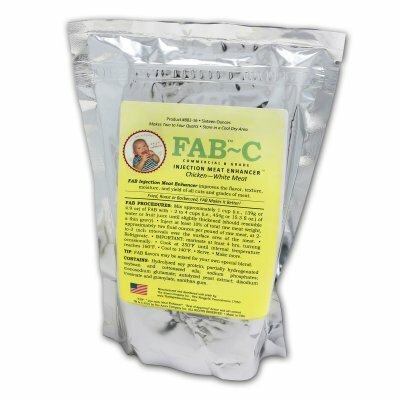 A secret blend of spices with a sassy apple flavor that explodes in your mouth and works well on any type of meat! 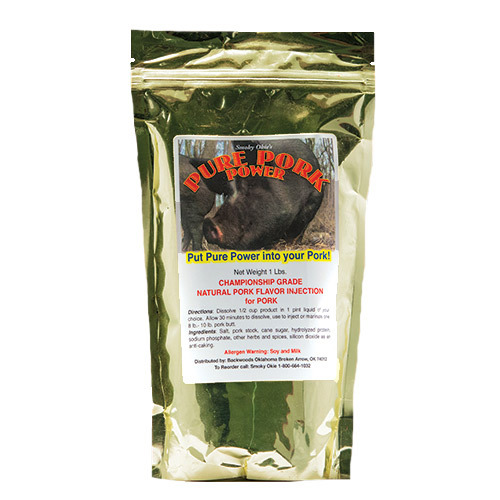 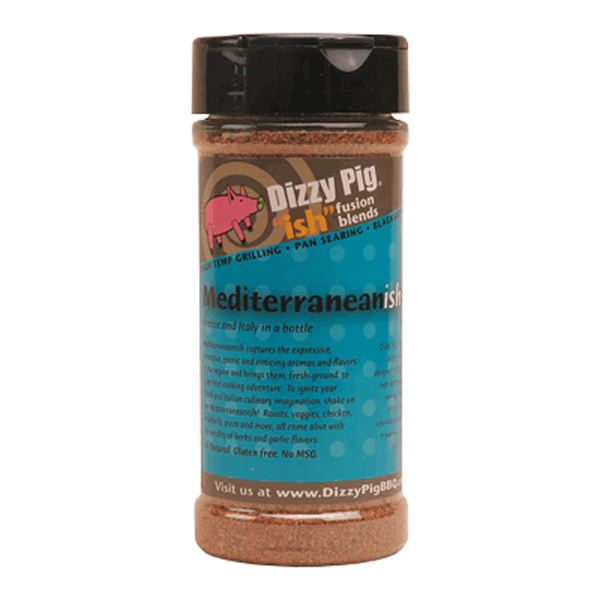 A secret blend of spices with a nutty pecan flavor that works well on any type of meat, fish or seafood. 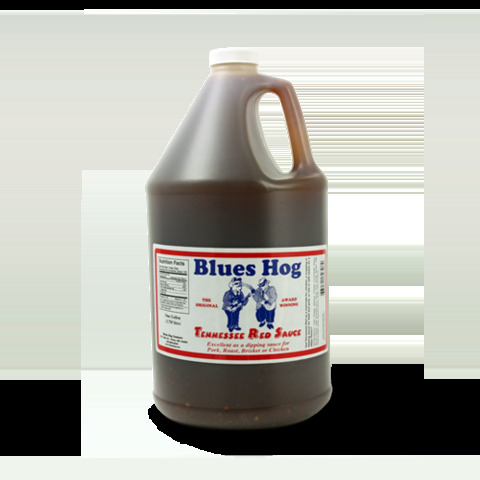 It's guaranteed to wake up your taste buds. 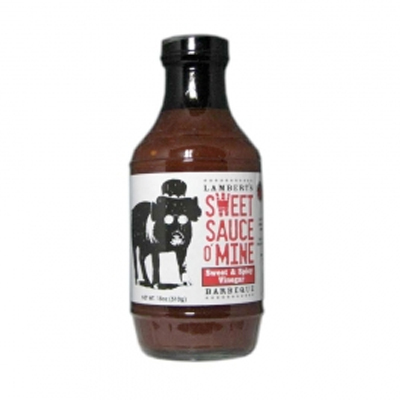 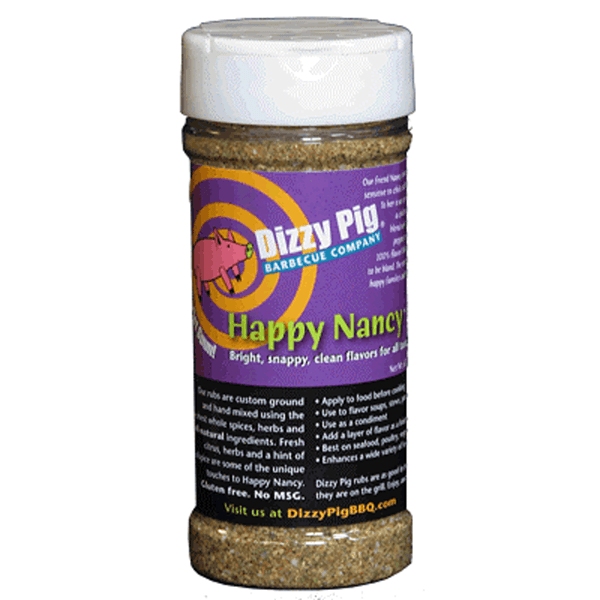 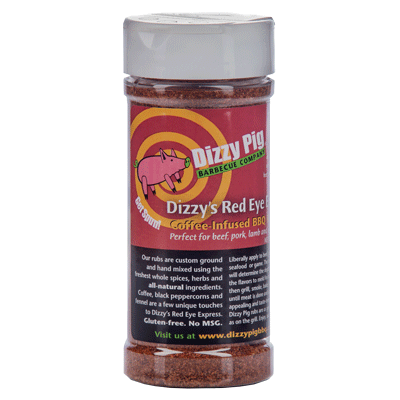 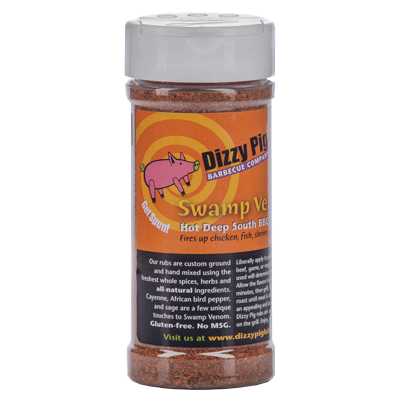 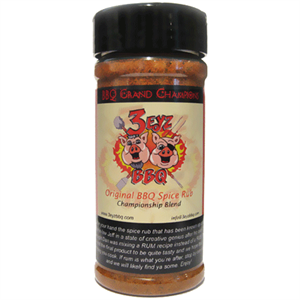 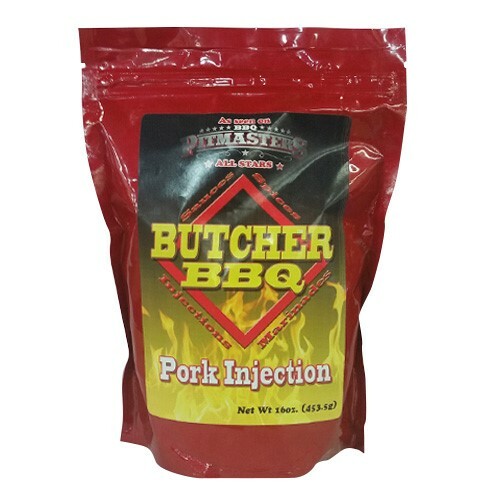 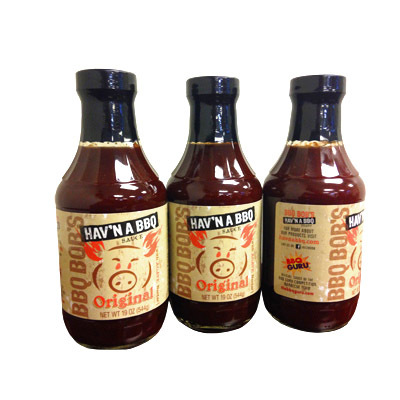 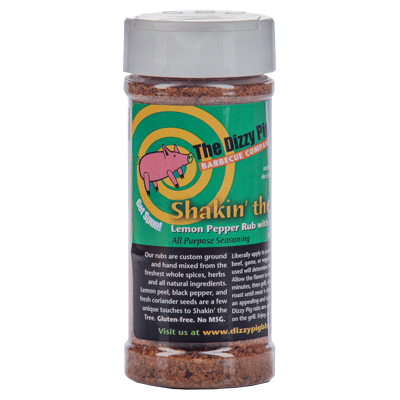 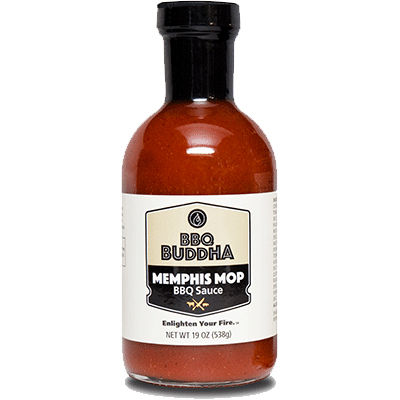 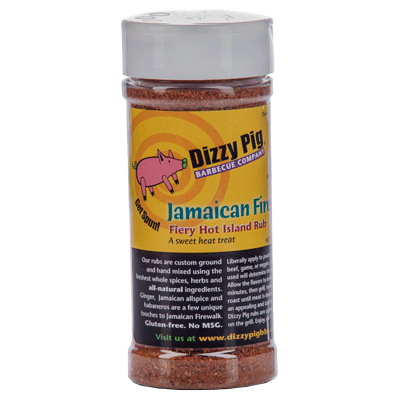 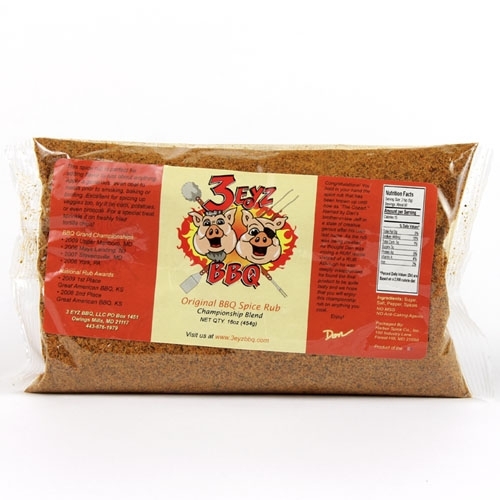 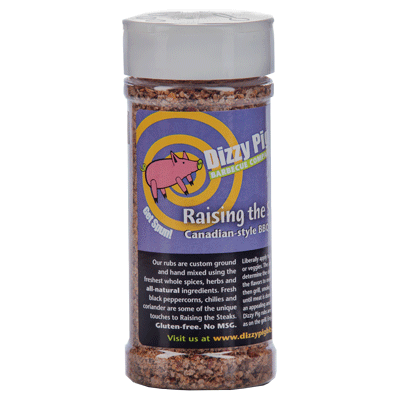 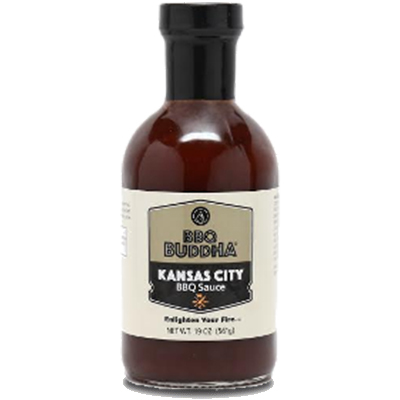 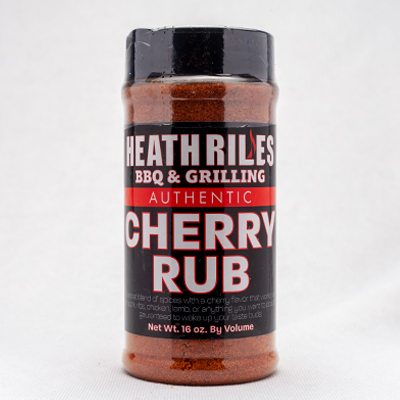 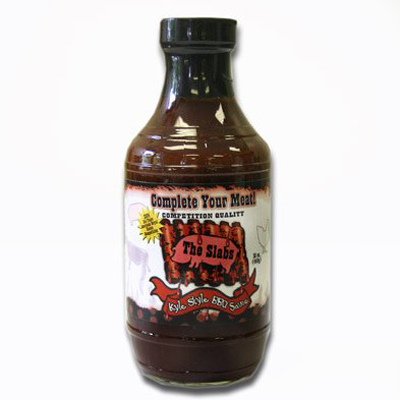 A secret blend of spices with a cherry flavor that works well on pork, ribs, chicken, lamb or anything you want to pop! 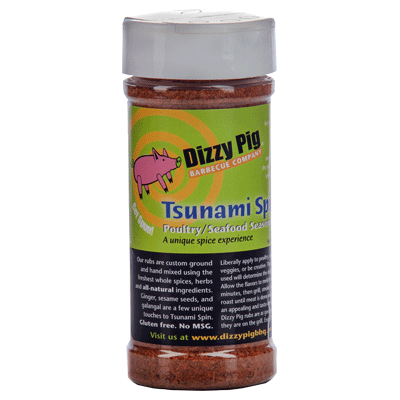 It's guaranteed to wake up your taste buds! 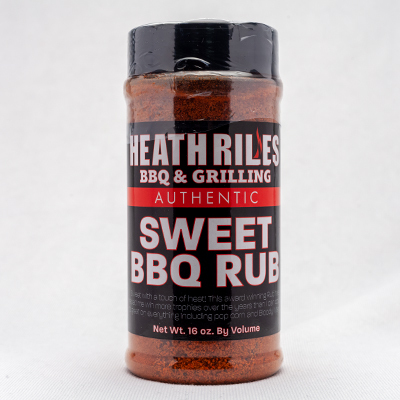 Sweet with a touch of heat! 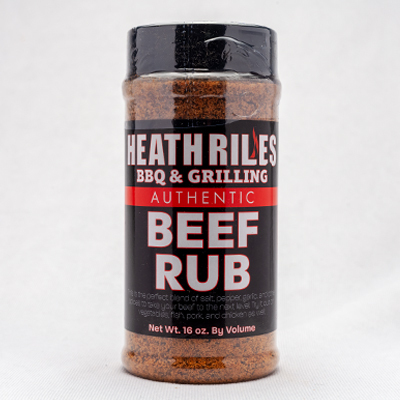 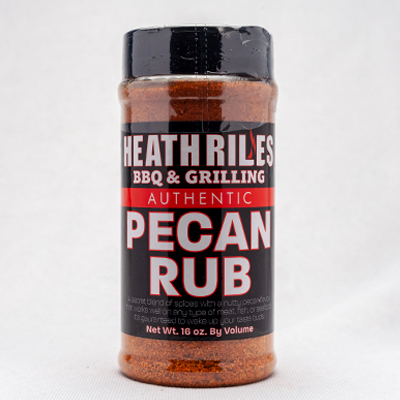 This award winning rub has helped me win more trophies over the years than I can count. 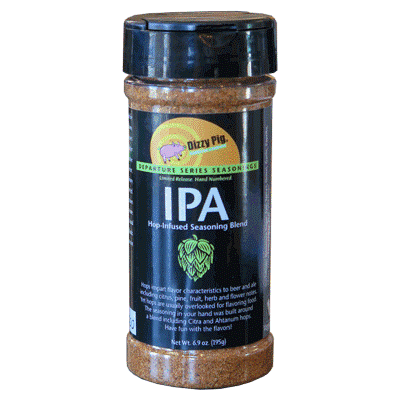 It's great on everything including popcorn & Bloody Marys! 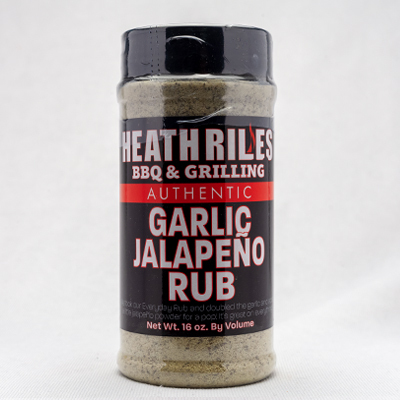 Twice the garlic of regular garlic salt, this elegant seasoning fits so well in so many dishes that you'll use it every day. 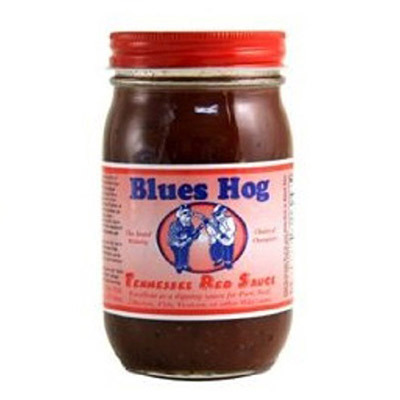 NO MSG and NO SUGAR. 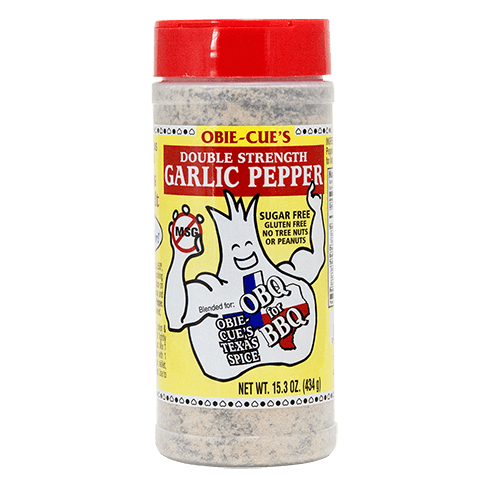 None of Obie-Cue's Seasonings contain Gluten, Tree Nuts or Peanuts. 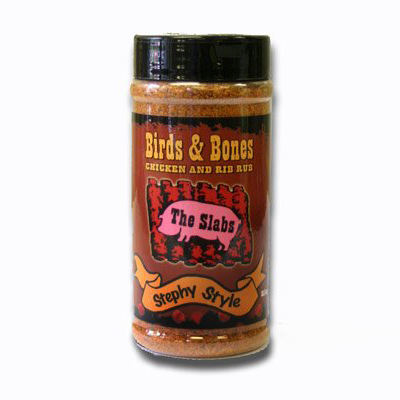 Birds And Bones Rub “Stephy Style” competition quality rib and chicken rub. 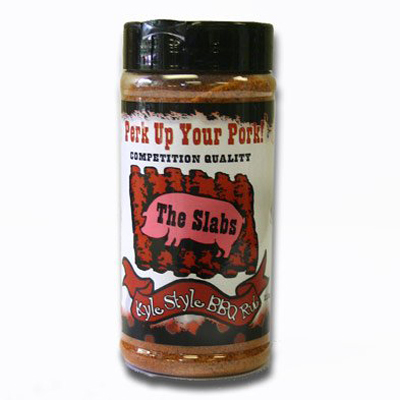 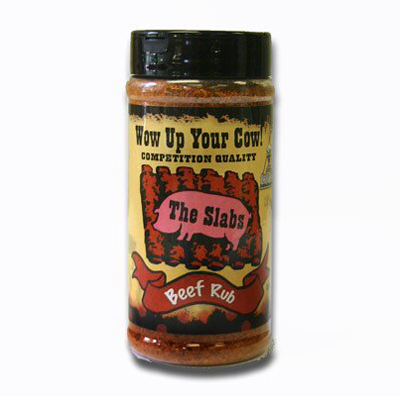 “Kyle Style” BBQ Sauce The Slabs, Kyle Style Complete Your Meat BBQ Sauce earned 5th place in Mild Tomato in the National BBQ Association's Awards of Excellence! 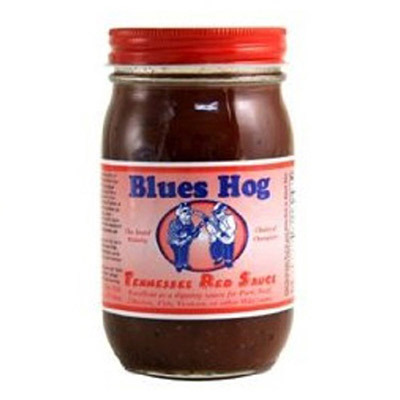 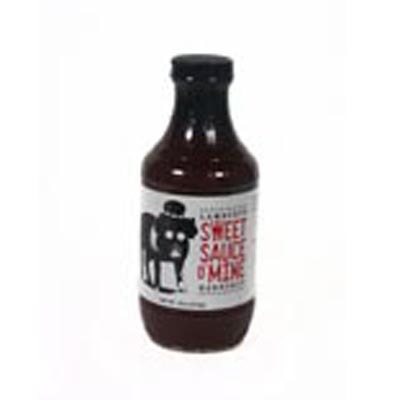 A sweet & spicy Tennessee vinegar sauce with just the right amount of tanginess on the back end! 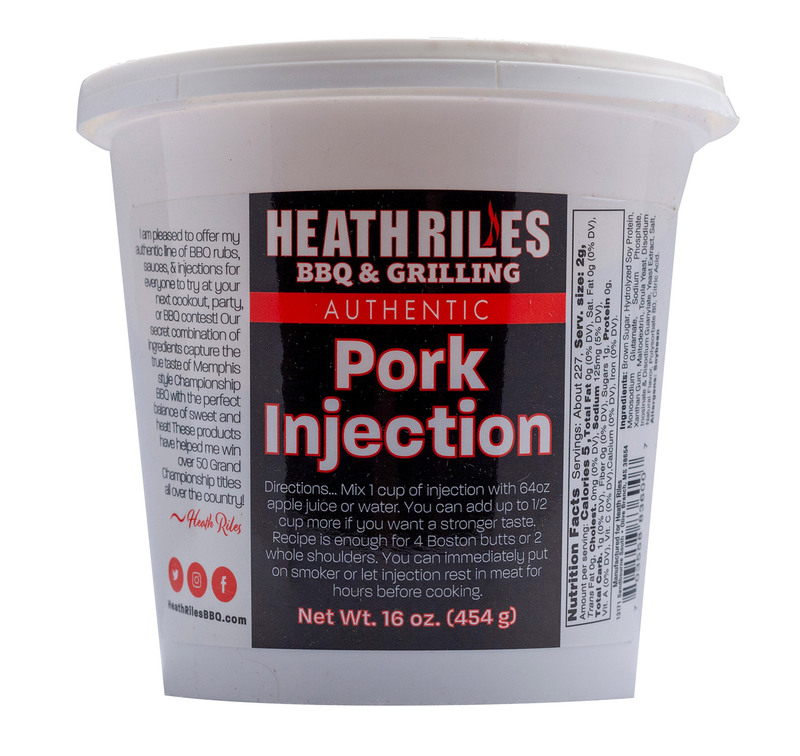 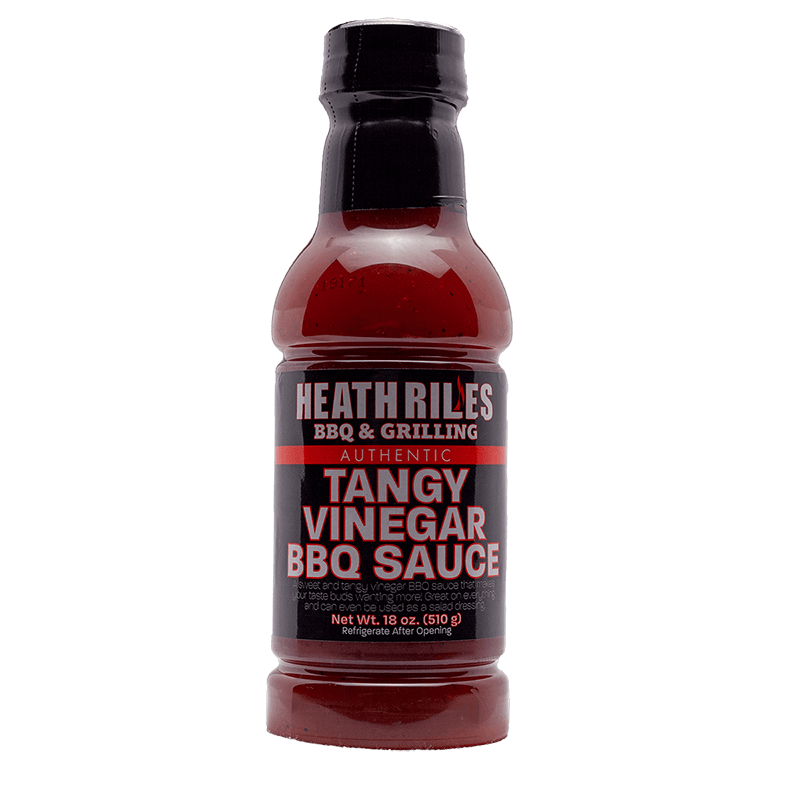 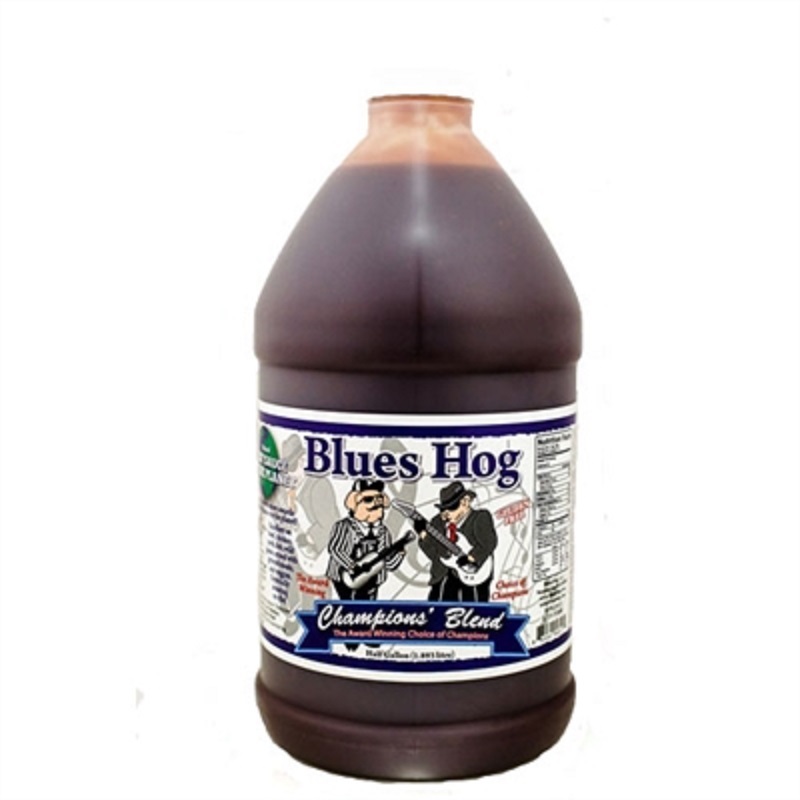 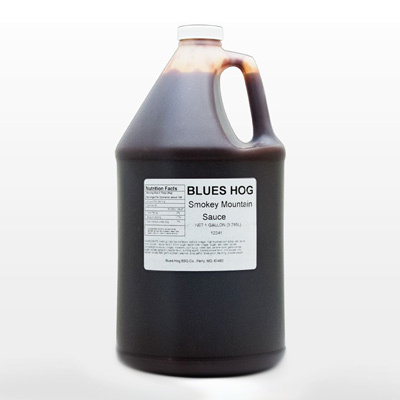 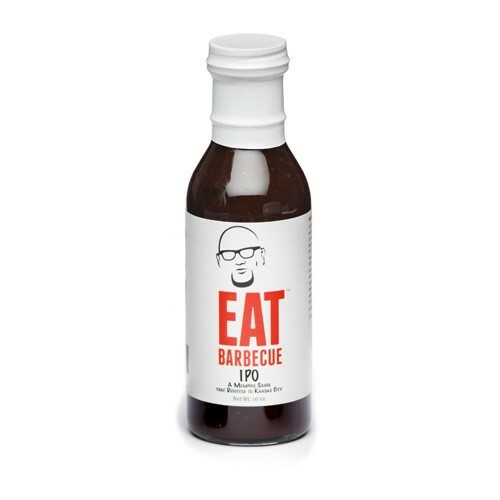 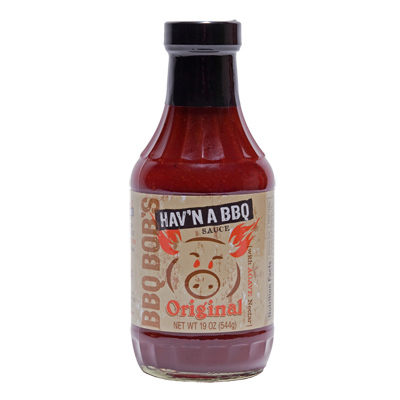 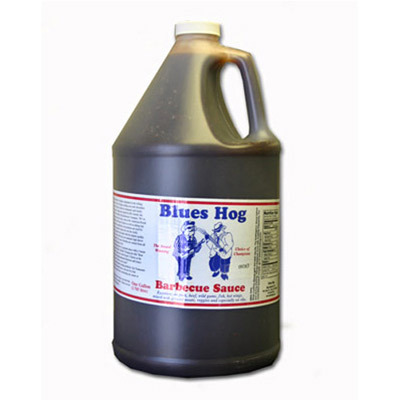 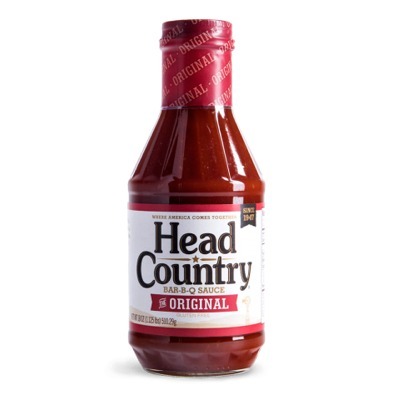 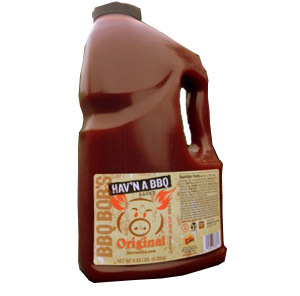 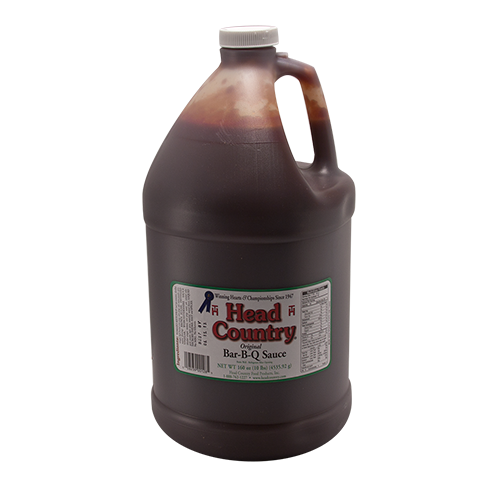 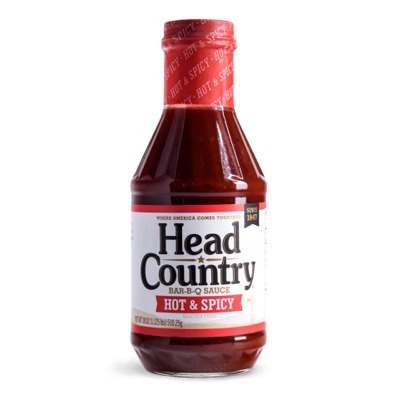 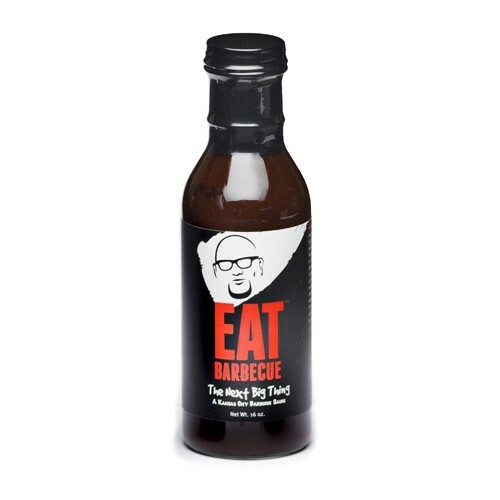 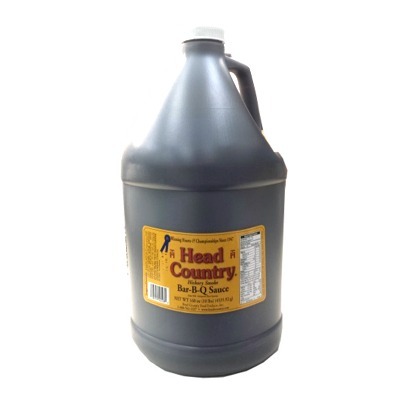 Heath Riles BBQ Tangy Vinegar Sauce 18oz. 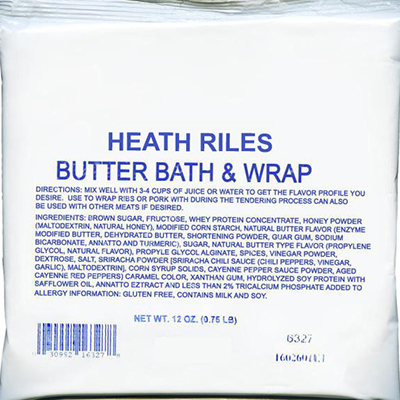 A unique powder form of butter, brown sugar, honey and a special blend of spices. 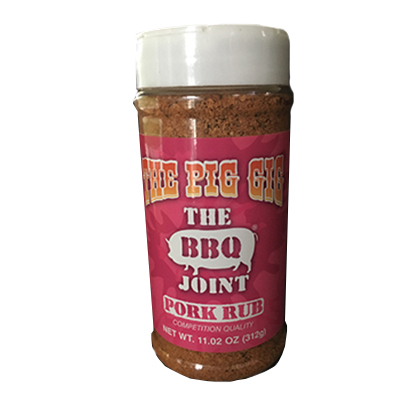 Use to wrap your ribs or pork!